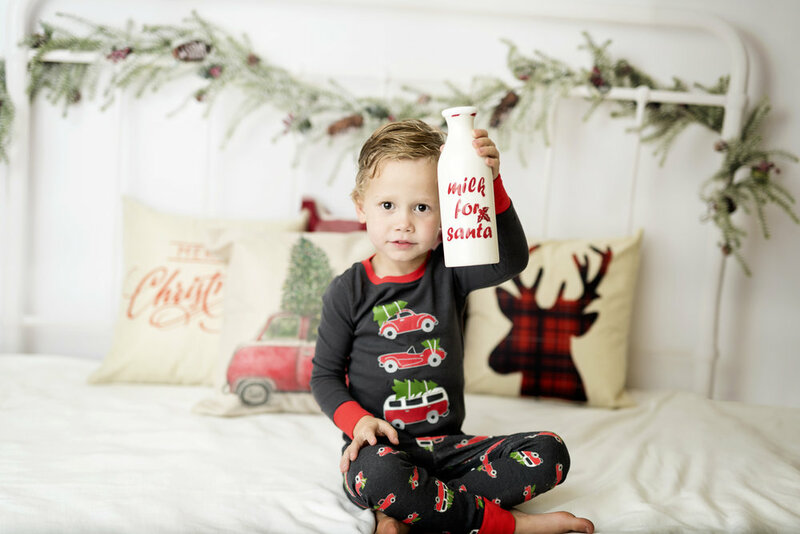 I'm so excited about these Christmas Pajama Mini's, with a Christmas back drop bed setting, kids will look adorable in their Christmas Pajama's have a letter to Santa and milk and cookies too. 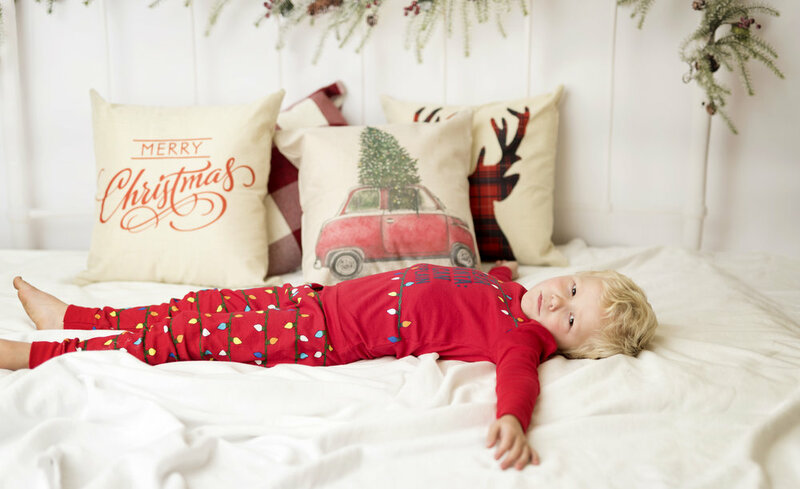 Perfect for Christmas cards and sweet Christmas gifts to the grandparents. 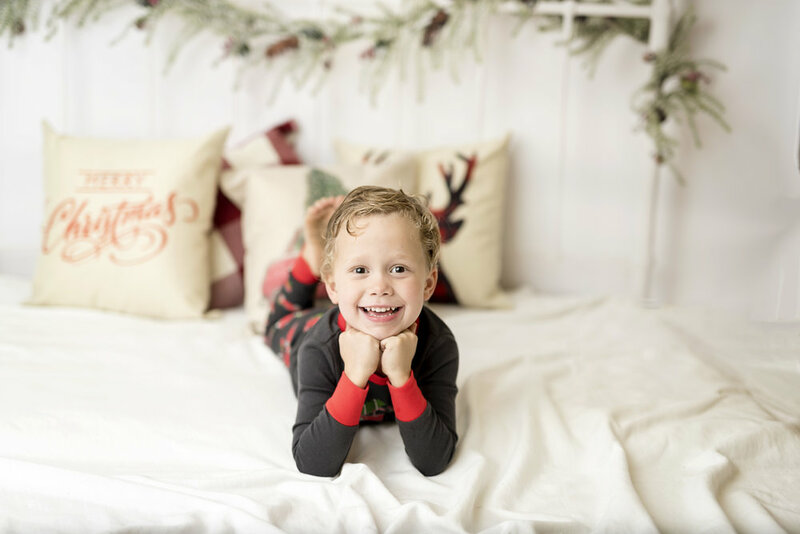 Each mini session costs $125 and includes 10 minute photography session, 5 digital files with print release and a online gallery (10+ images) with all edited images available for purchase. Packages start at $99 and most buy a package. A $50 non refundable booking fee is due at the time of booking and is applied to total session fee. Children only sessions, and must be old enough to sit up. If your child is not included in that age range please ask me specifically before booking! Each additional child is $10. Photos will be back to you in plenty of time for christmas cards and gifts. Session will be in El Campo, Texas at my studio.